Hoefer Wysocki’s Rob Welker discusses mixed-use projects in the Midwest and South, and how catering to Millennials’ lifestyle choices through alternative uses attracts them to the suburbs. Over the past decade, urban core development has been making a comeback, as Millennials prefer renting close to lifestyle amenities rather than settle in bedroom communities. But that doesn’t mean that the popularity of the suburbs has come to an end, as mixed-use developments are successfully transforming outlying districts. Innovative development trends such as placemaking bring together urban elements from the residential, retail, entertainment, office and hospitality sectors alike in unusual places, becoming focal points to communities. Rob Welker, partner & president of architecture firm Hoefer Wysocki, has an extensive history in mixed-use projects. 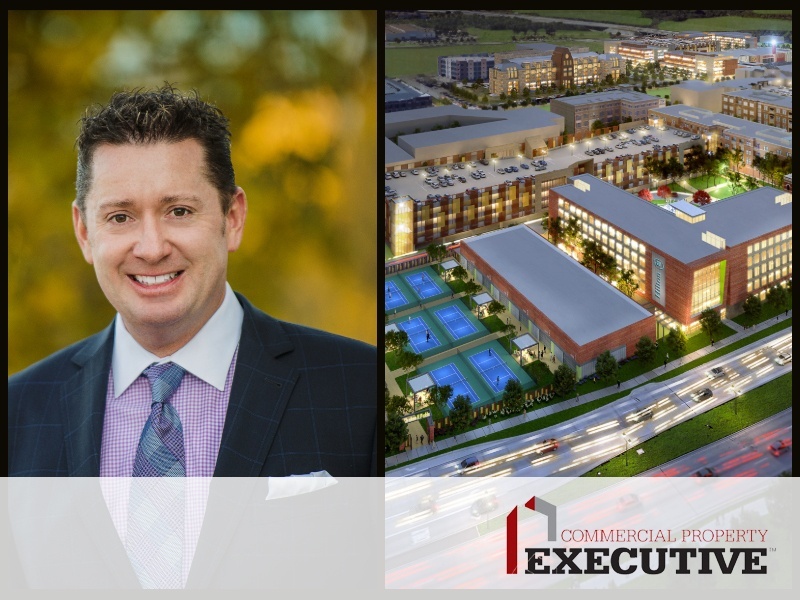 In the interview below, Welker talks about the increasing number of such developments in the Midwest and South, and how they are bringing the urban feel to the suburbs. He also sheds light on what sets a project apart as developers integrate more and more tech into their buildings.